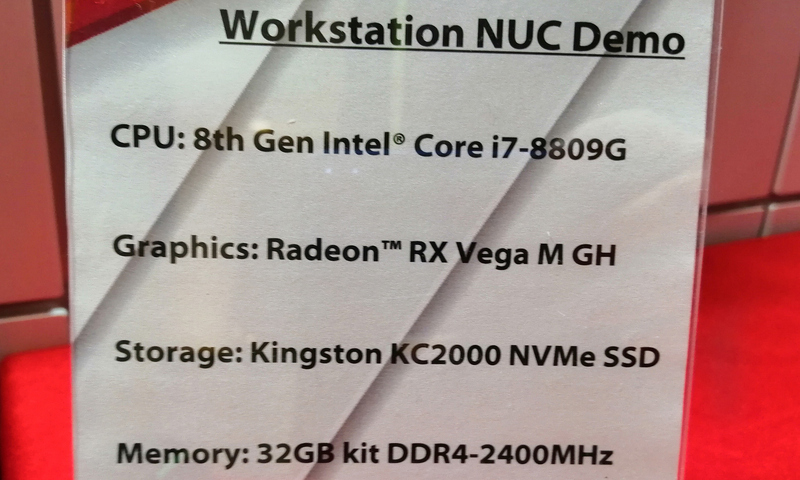 For many years Kingston has almost exclusively offered SSDs based on controllers developed by Phison and therefore featuring Toshiba’s NAND memory. Since the company once invested in Phison years ago, it had a very exclusive relationship with them and is therefore interested in its success. In the meantime, it looks like Kingston no longer wants to put all of its eggs in one basket, which is why at CES it demonstrated drives running controllers from Silicon Motion. The SSDs in question that were demonstrated at CES are the KC2000-series for higher-end client PCs as well as the A2000-series for entry-level client systems that we talked about in another story. Based on the Silicon Motion SM2262-series controller as well as BiCS4 3D TLC memory from Toshiba, the new KC2000 SSDs will replace the company’s existing KC1000-drives powered by Phison’s PS5007-E7 controllers and planar NAND memory that is going out of production. 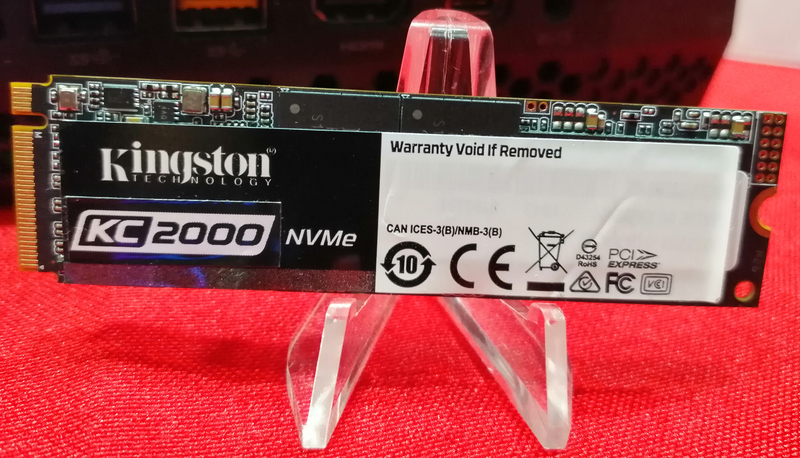 Being aimed at higher-end client PCs, Kingston’s KC2000 SSDs are rated for an up to 3000 MB/s sequential read speed as well as an up to 2000 MB/s sequential write speed. Such performance levels are typical for SMI’s SM2262 controller. When it comes to capacities, the lineup will include SKUs carrying from 240 GB to 2 TB of usable NAND memory. 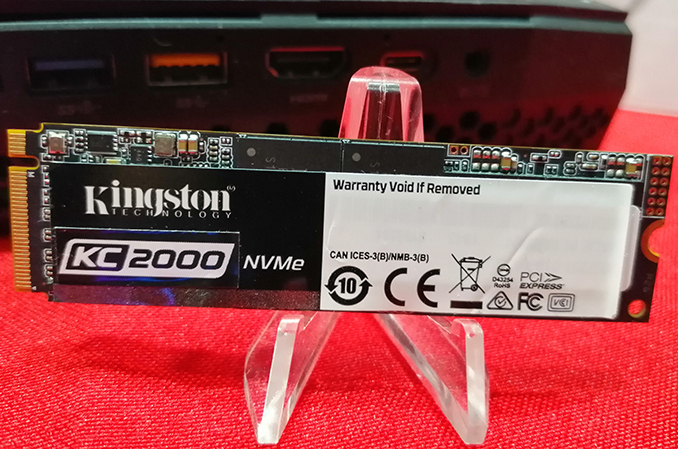 Prototypes of Kingston’s KC2000 SSDs were shown off at CES, but the manufacturer did not provide any firm launch date. As for pricing of the drives, we expect Kingston to be competitive against its rivals. The State of Origin arrangement rolls onto Suncorp Stadium on 11 July as the New South Wales Blues and the Queensland Maroons conflict for the third time. The Blues got a 22-12 triumph in diversion 1 of the arrangement and scored an exciting 18-14 prevail upon Queensland in amusement 2, which was pronounced a standout amongst the best recreations in Origin history. They've effectively won the arrangement, breaking their four-year losing streak, however, that doesn't imply that diversion 3 will be any less energizing.